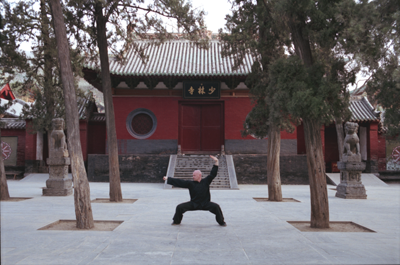 Ching Wu offers a unique curriculum in martial arts. Instruction is provided by masters skilled in diverse martial arts styles which include Shaolin Kung Fu, Wushu, Bagua, Sanda, and Jiu-jitsu. Our instructors teach, train, and encourage students of all ages and abilities to improve their levels of physical, mental, and spiritual fitness.